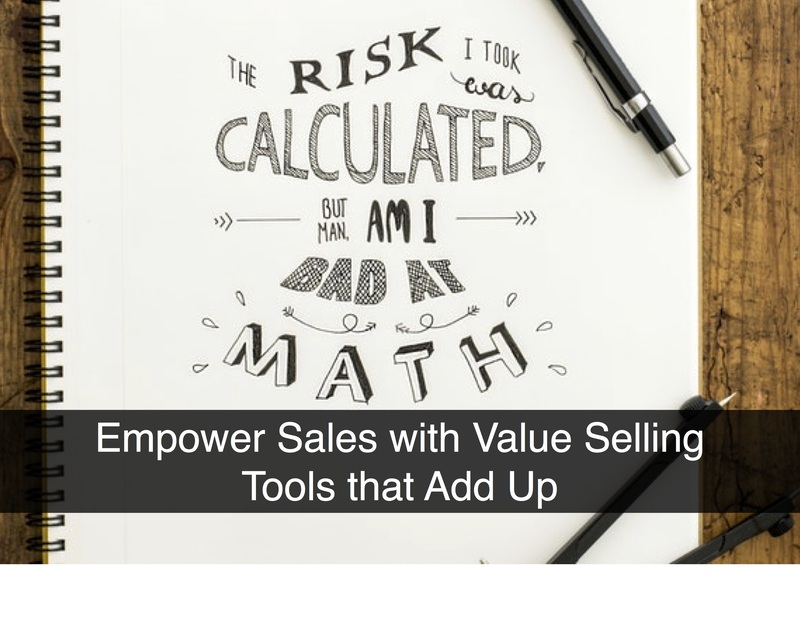 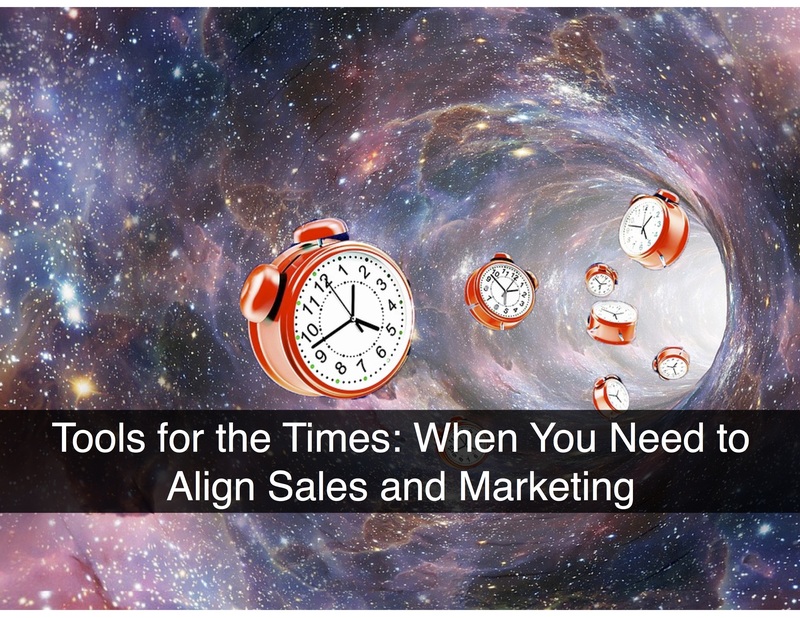 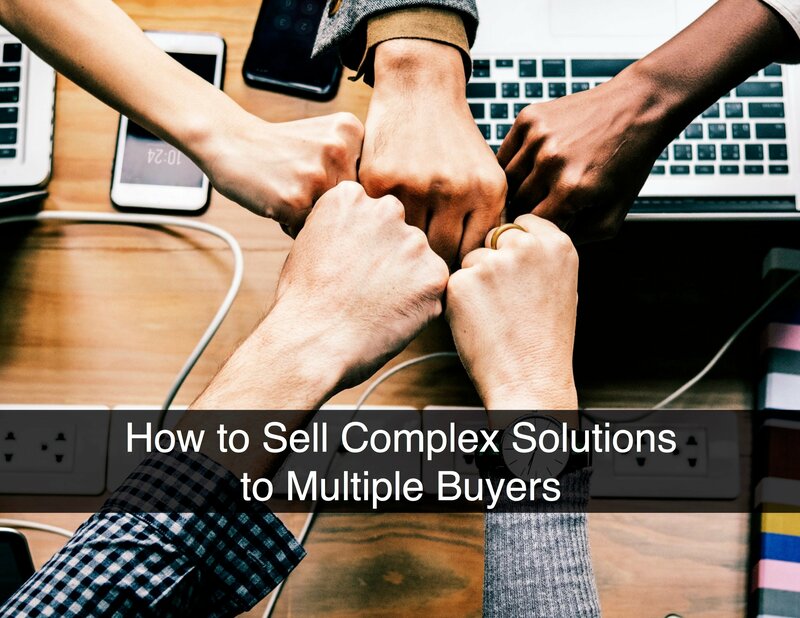 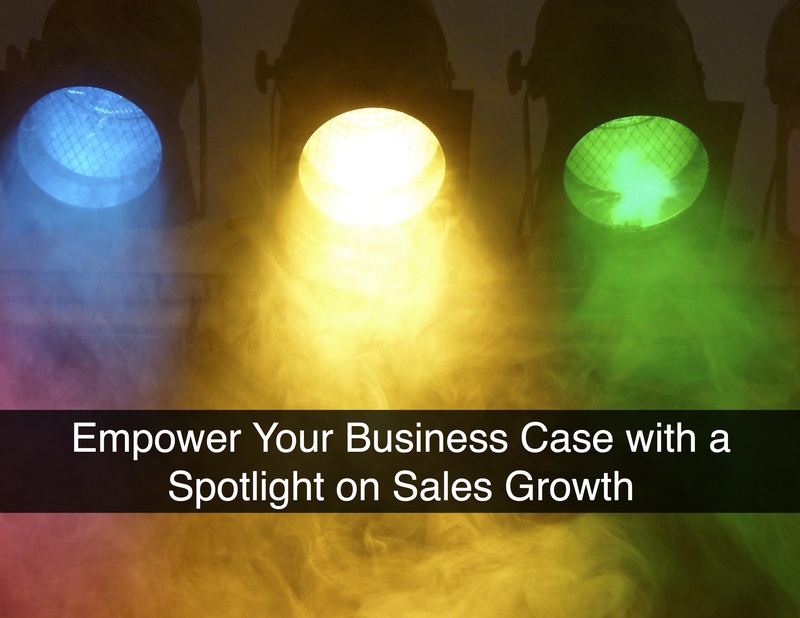 My guest appearance on The Sales Conversation Podcast explored How to Sell Complex Solutions to Multiple Buyers using value selling. 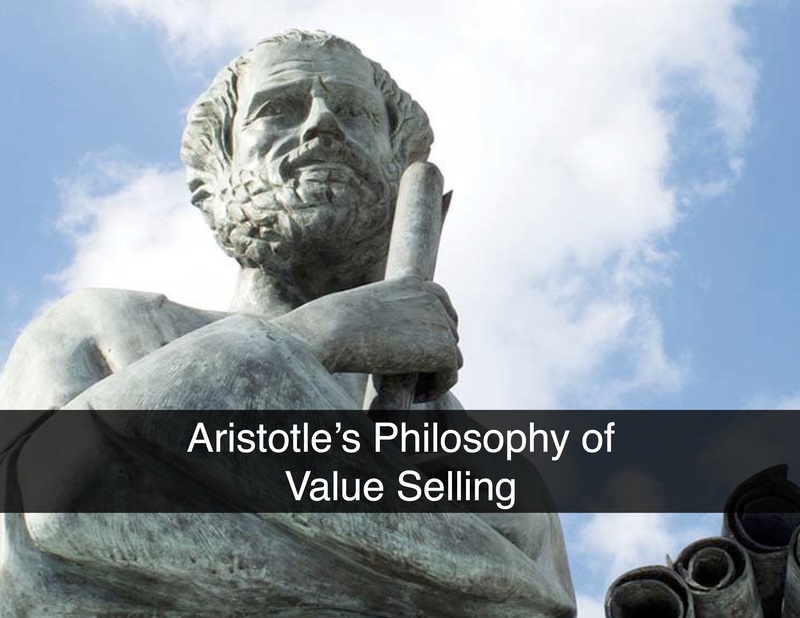 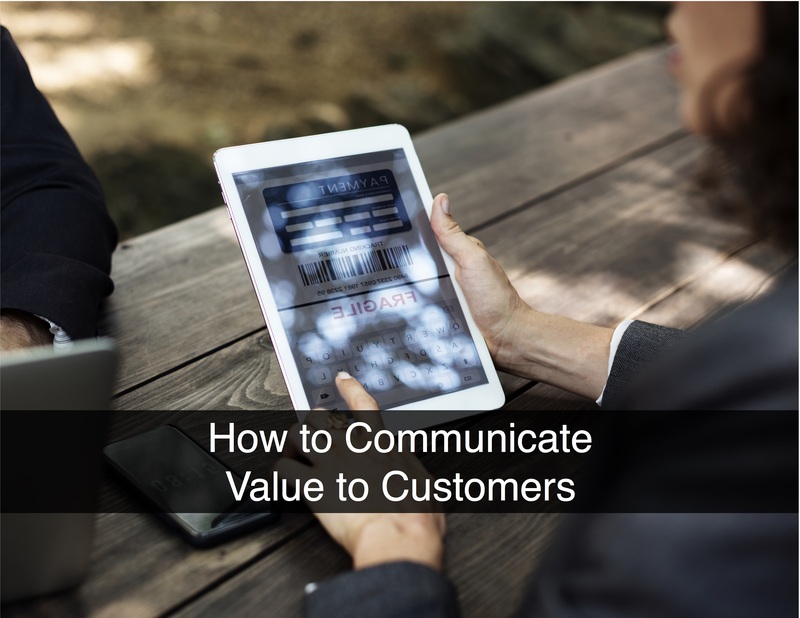 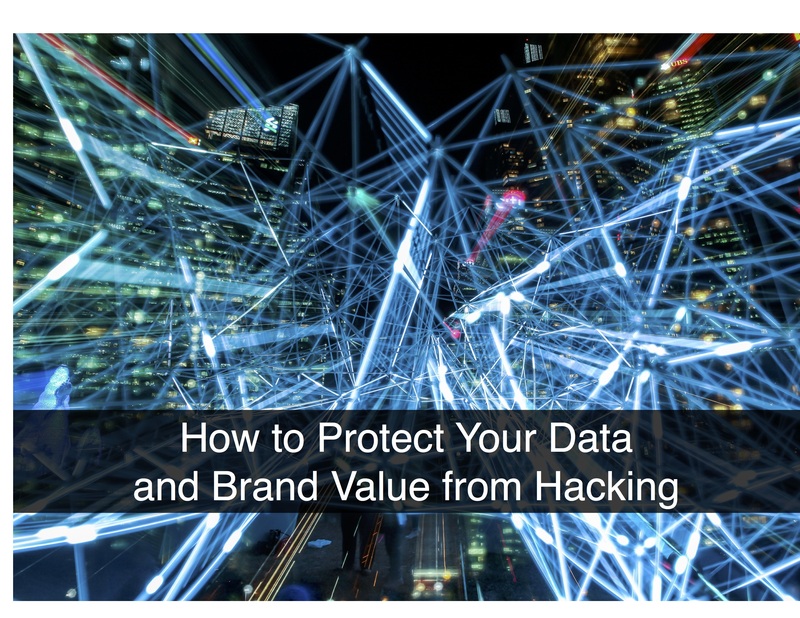 I shared practical strategies and tactics to advance your value selling approach with host, Bruce Scheer, founder of Sales Conversation, and together, we took a meaningful look at how to improve sales performance with value selling. 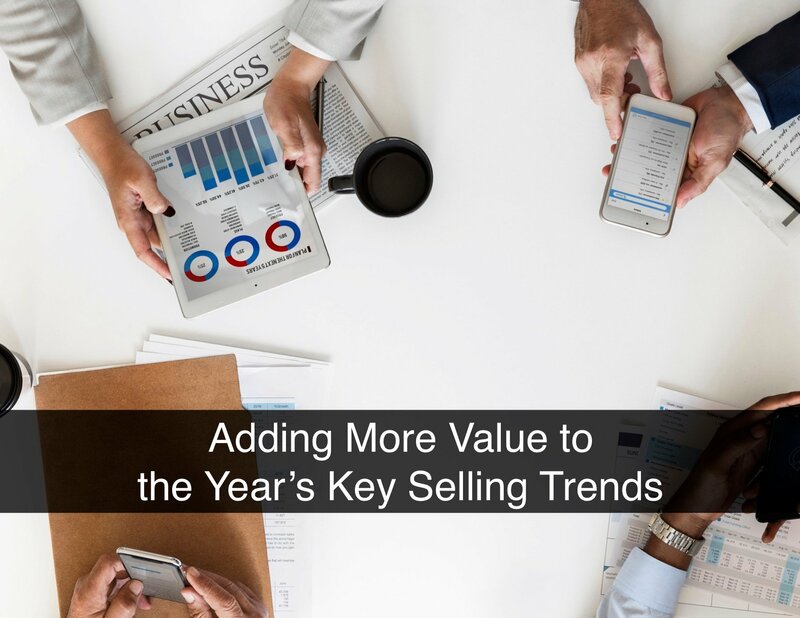 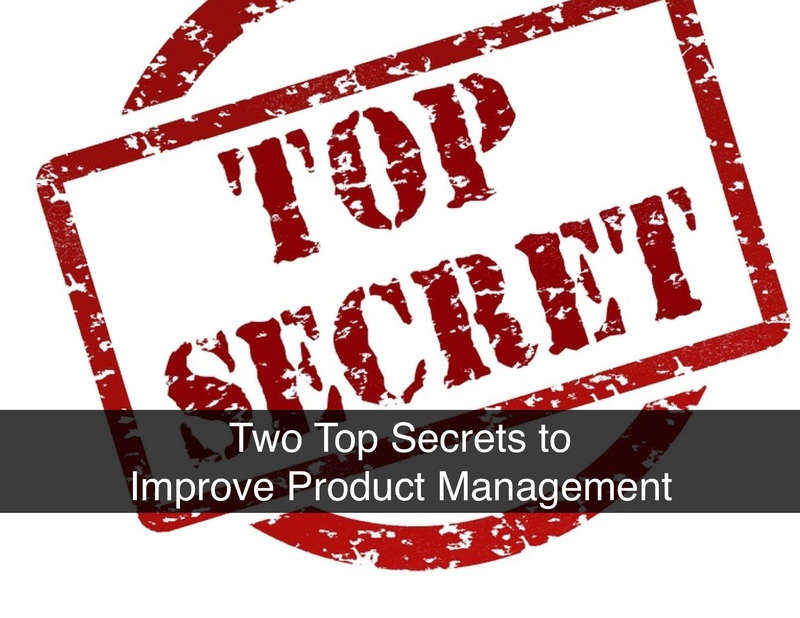 The vast majority of buyers evaluate technology solutions based on the criteria of “better, cheaper, faster.” This approach seeks technology that can improve some aspect of their business at a lower cost. 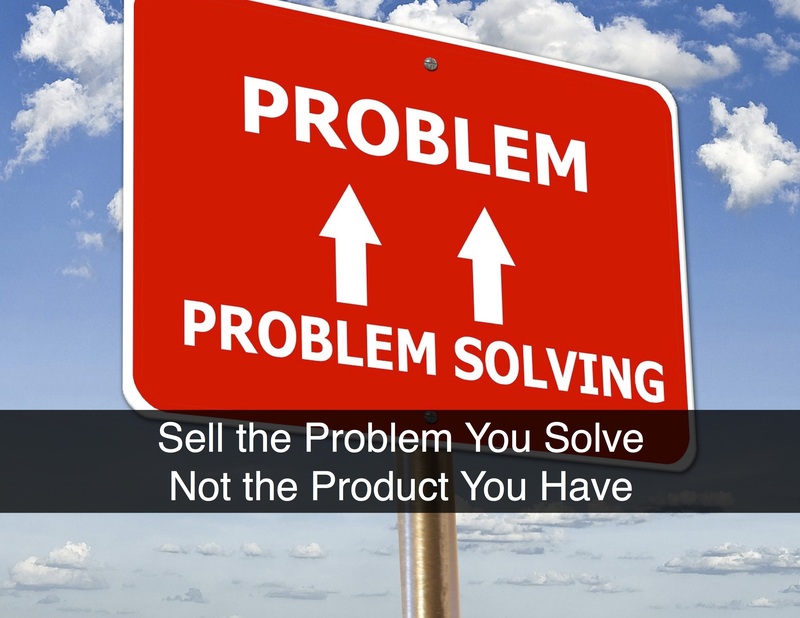 While this is important, it’s often incomplete.